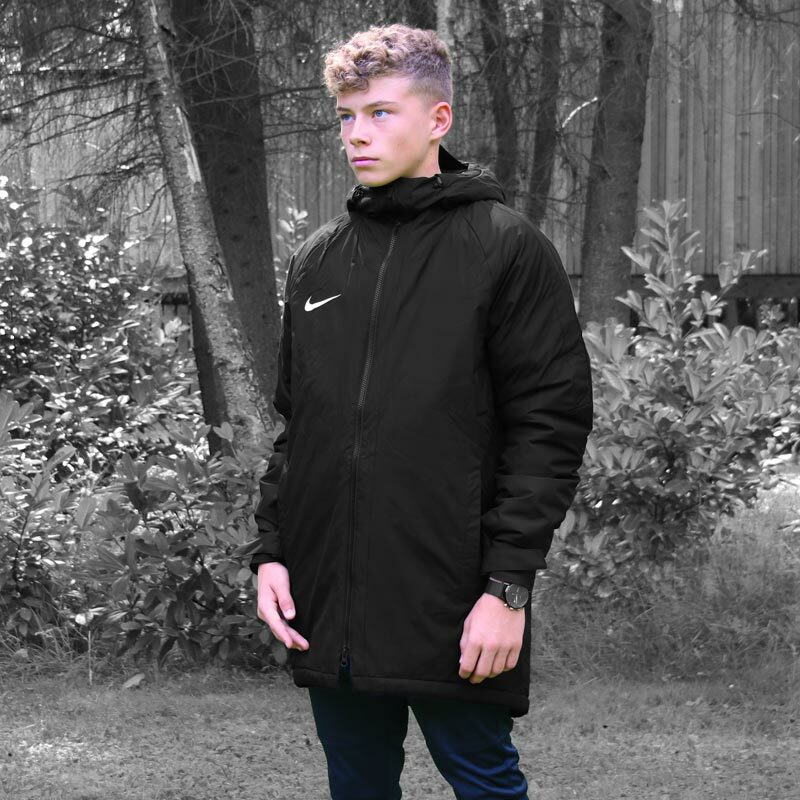 Nike ® Academy 18 Senior Winter Jacket, is built with a structured, brimmed hood and synthetic fill to keep you covered and warm in inclement weather. 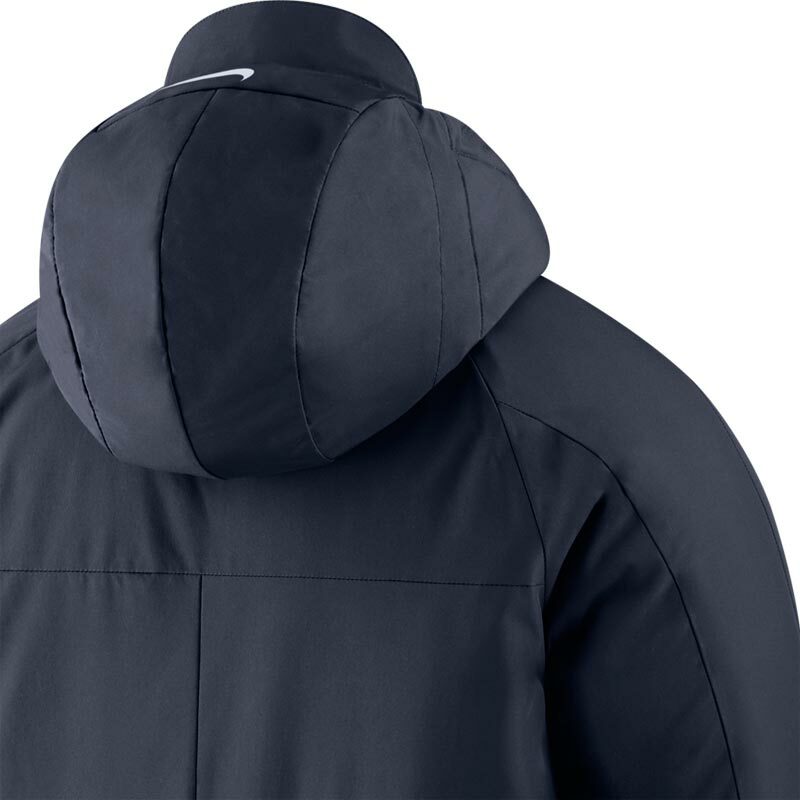 Drawcords at the hood and hem create a custom fit to help keep heat inside. Fantastic for coaching in the winter. fits really well. Absolutely had no hesitation in spending £74 plus on this item. Really strong and durable and very comfortable . I liked it so much I bought two. 5 out of 5 Great coat! Bought for a Christmas gift to be worn when coaching. Nothing but good things said about it so far, lovely and warm on these cold Manchester Saturday mornings. Very happy with this purchase. Fantastic! Very warm, great fit, looks amazing. Love the peak on the hood, perfect for all weather. Great quality and value. 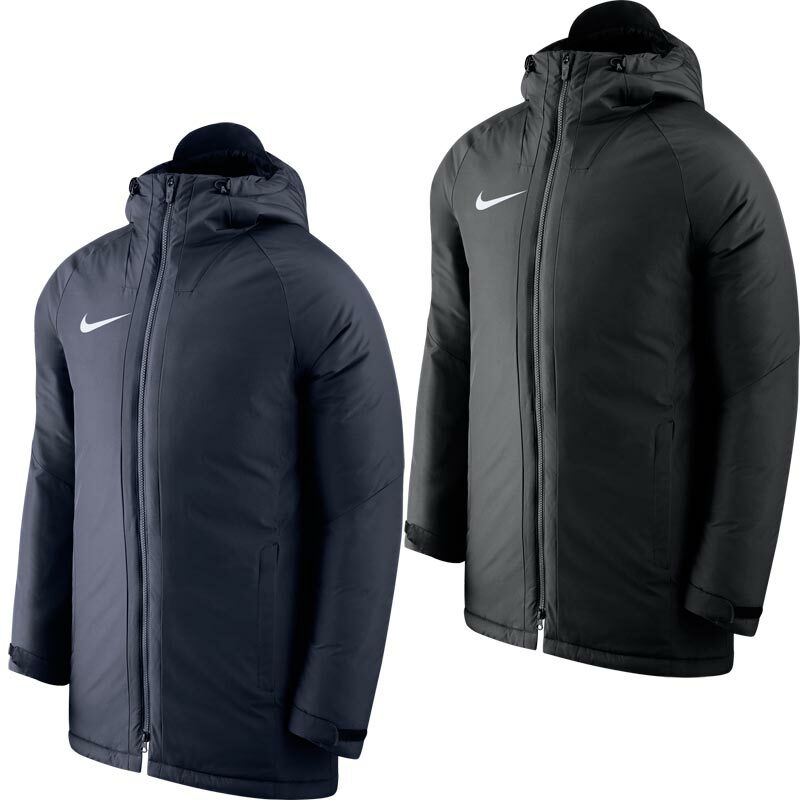 Good warm coat, using it in January whilst coaching and during matches for my youth football team and it's kept me warm and dry. Recommended. 5 out of 5 Unbelievable!! 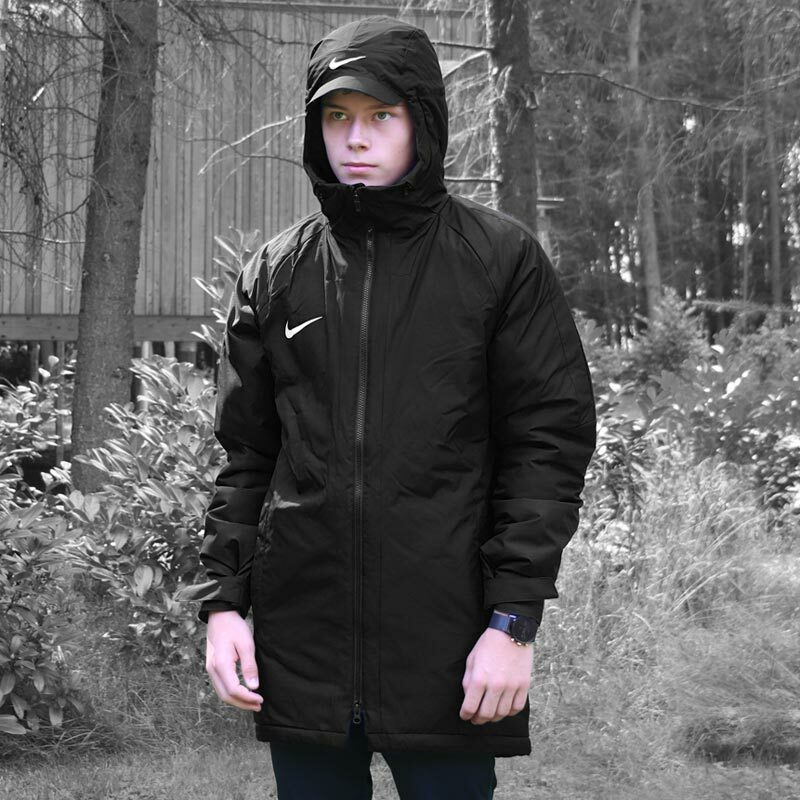 We ordered these for our PE department, we are all so happy with the jackets, fit men and women well. They are so warm which works amazing for us stood outside at fixtures and in lessons! Would definitely recommend!